It is the Yamaguchi news after a long time . I go to Miller headquarters in Chattanooga, Tennessee several times a year , but the way we will stop several times to the " small town America of a certain " I'm coming now . 'm A really remote countryside cell-phone reception as well , such as not getting through is a good treatment that can have a relaxed time in Chattanooga as well . In the economy is not well never wave of exhaust emission regulations for diesel vehicles has surged in the United States like Japan , the impact seems to come out quite well in cargo movement of tow equipment . 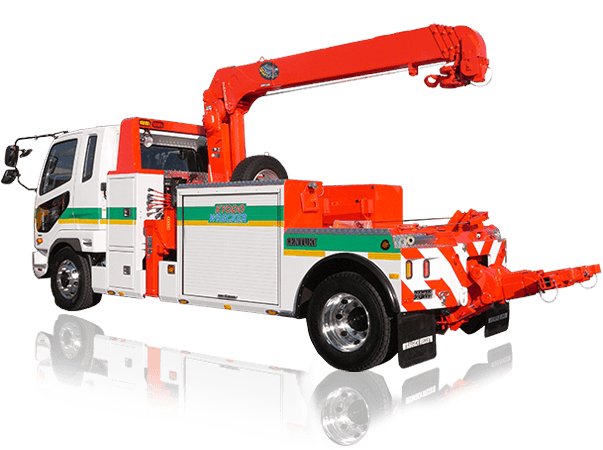 Picture more than 100 Holmes 750 type wrecker equipment ? over the age of 30 machine instruction that has been removed from ? chassis ( body . Has been fabricated aluminum body new in Miller ) and the appearance of putting substitution of Challenger CH45T 20 years ago ? used tow truck and car loading group of things stock . Are brought home the difference between the size of the industry from Japan to say the recession .